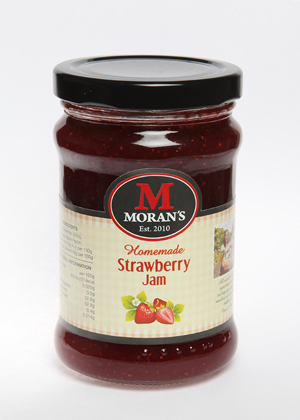 Just some of the major brands stocking our famous Jams and Chutneys. 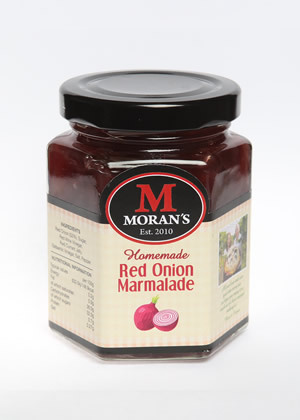 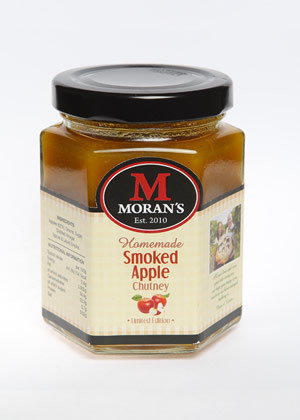 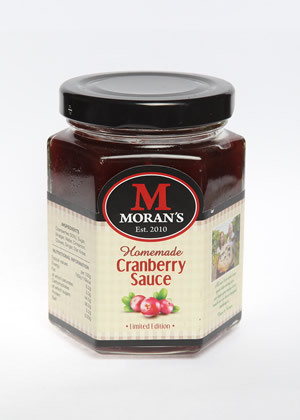 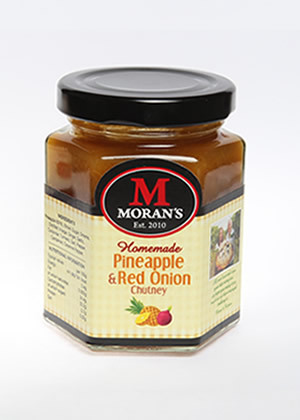 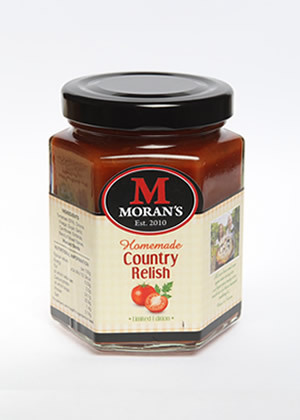 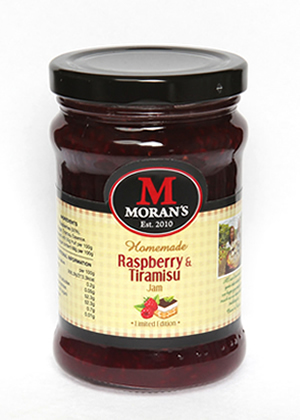 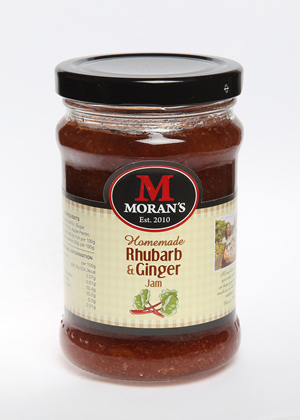 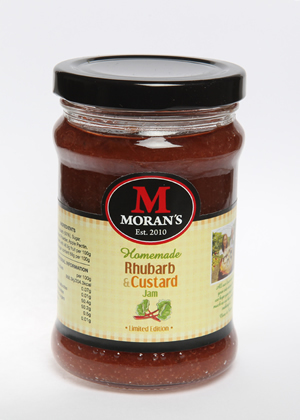 Moran’s Mega jam Ltd specialists in quality homemade Jams, Chutneys & Relishes was originally set up as Moran's Homestore in 2010 and changed to Moran's Megajam Ltd in 2012. 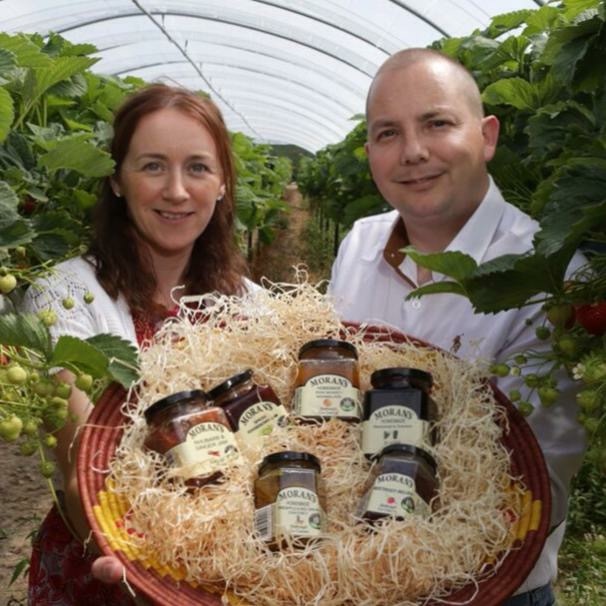 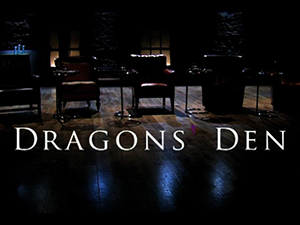 It was founded by husband and wife team Kieron and Claire Moran. 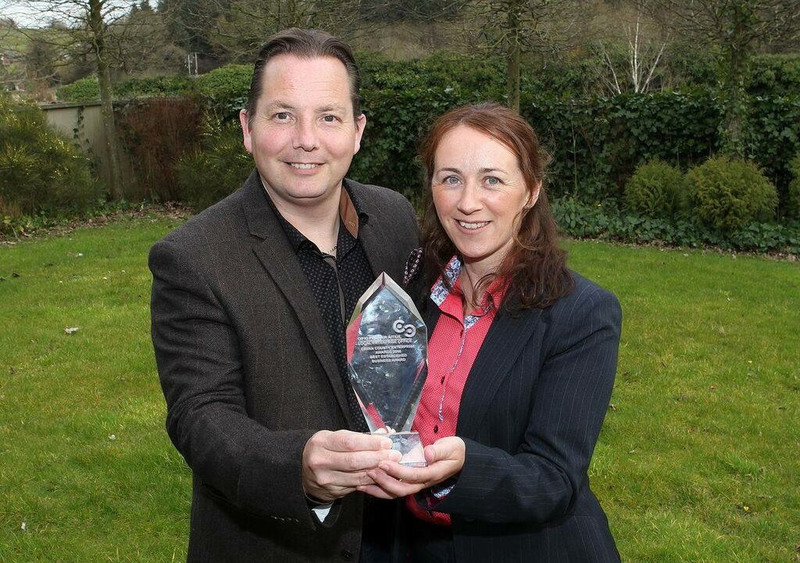 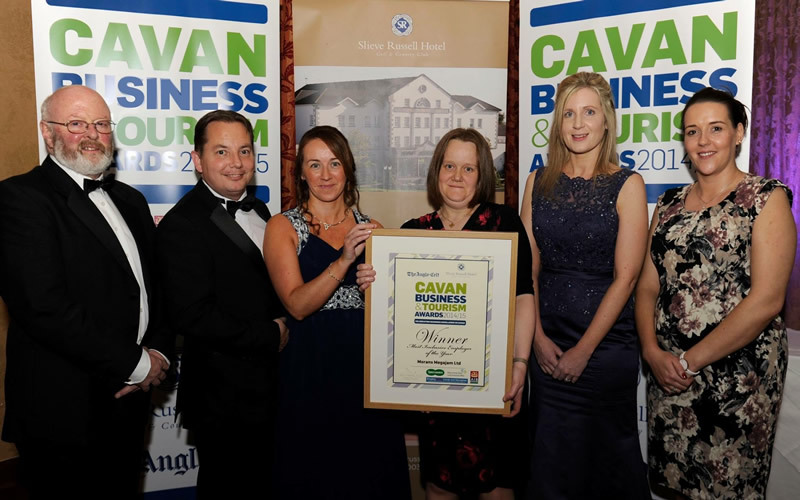 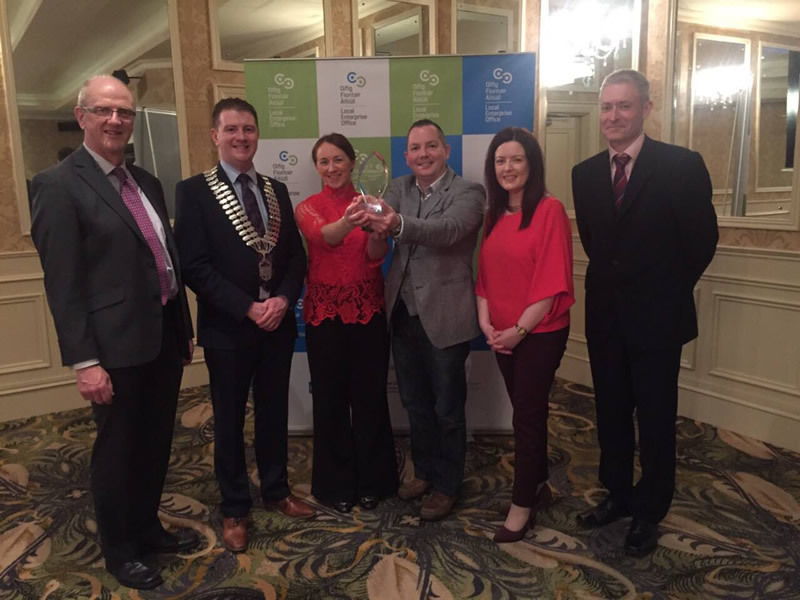 Both Kieron and Claire trained in catering at DIT Cathal Brugha Street and over the last two decades worked across Ireland in some of the country’s best hotels and catering establishments. 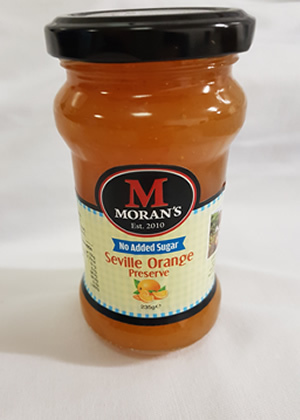 © 2019 Moran's Mega Jam - all rights reserved.